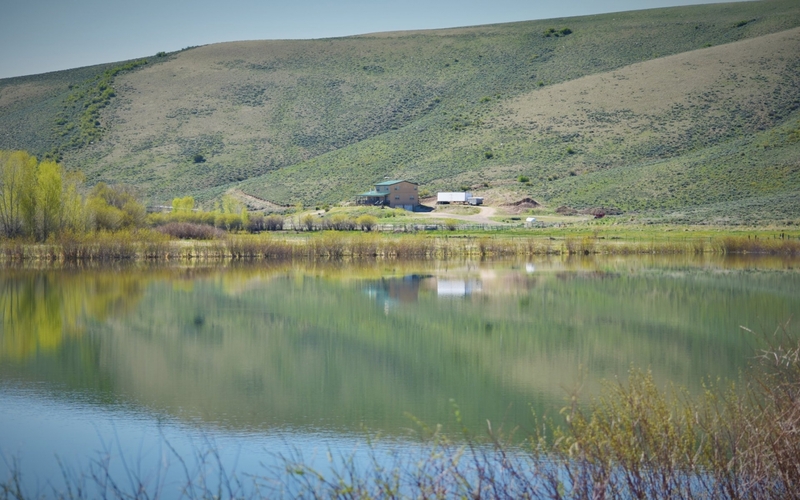 Here's a rare find 10 minutes from Gunnison, CO with +/- 320 acres of prime recreational real estate that offers numerous outdoor activities such as fly fishing for HUGE brown trout Tomichi Creek is famous for, additional still water fishing in your own private 7 acre pond, waterfowl hunting and big game hunting for monster mule deer and antelope the Gunnison Basin is so renowned for. 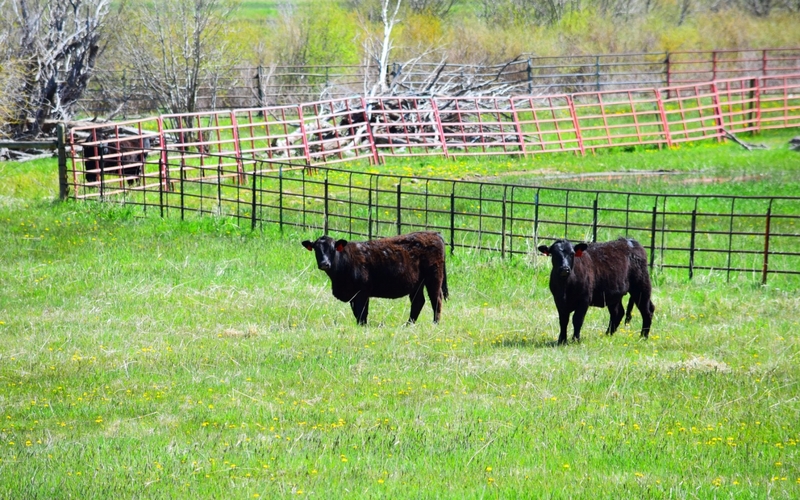 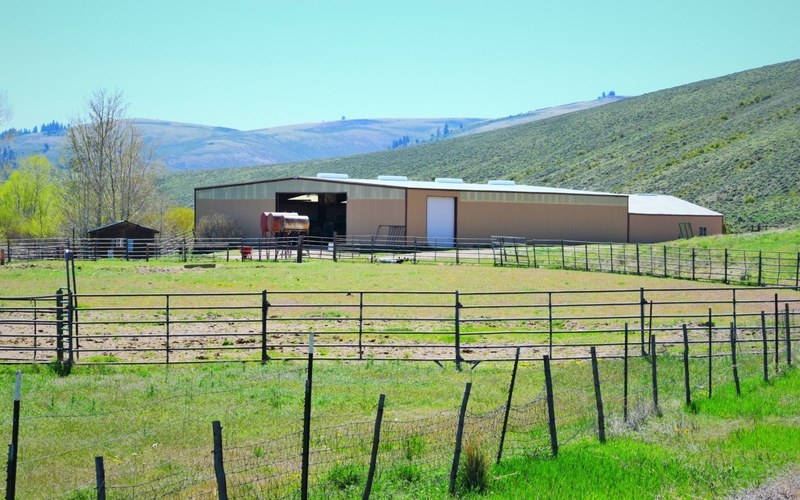 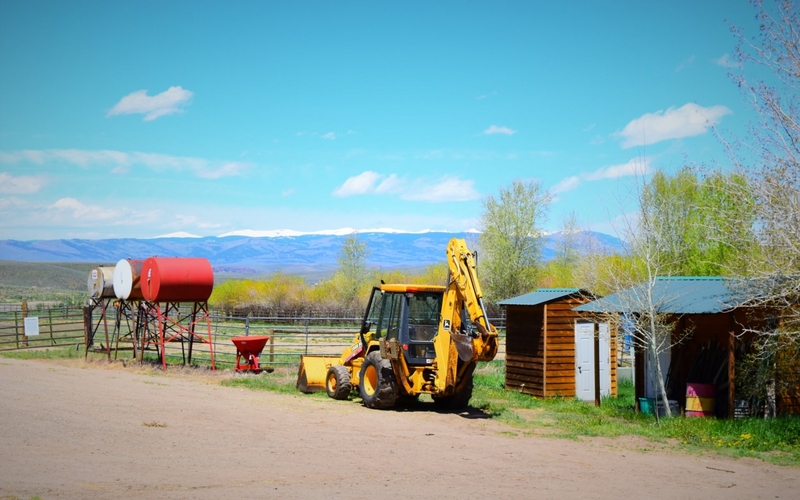 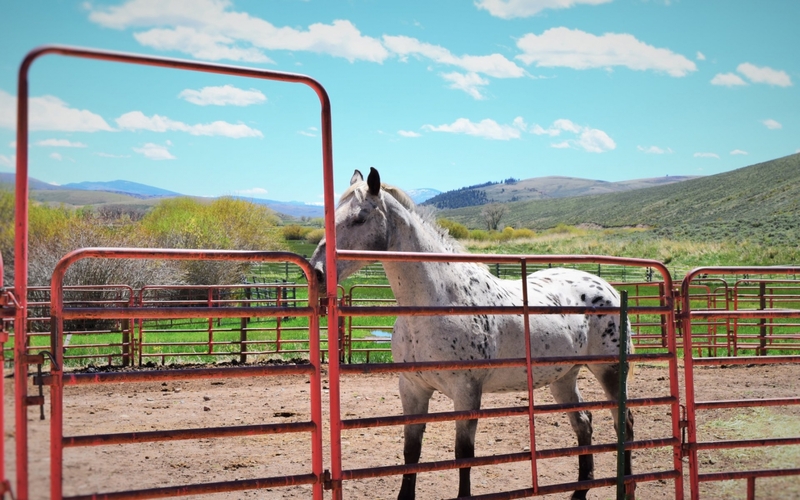 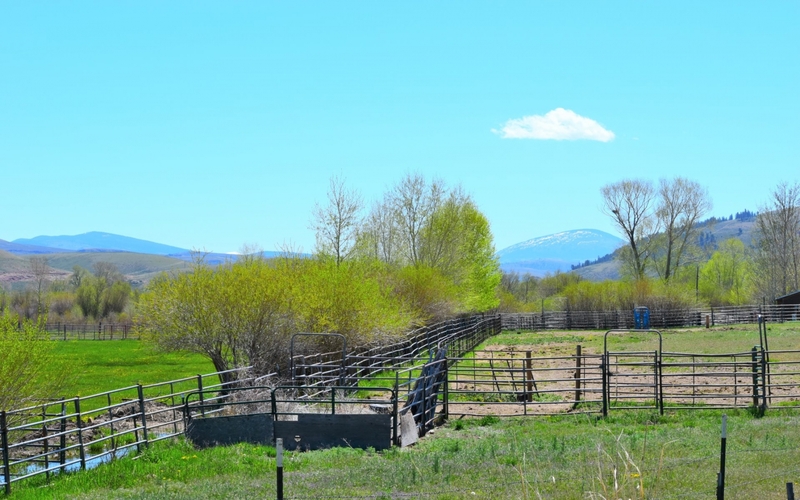 Ranchers, there are senior water rights, irrigated pasture, an equestrian arena, stables, corrals, and great fencing to keep your livestock contained. 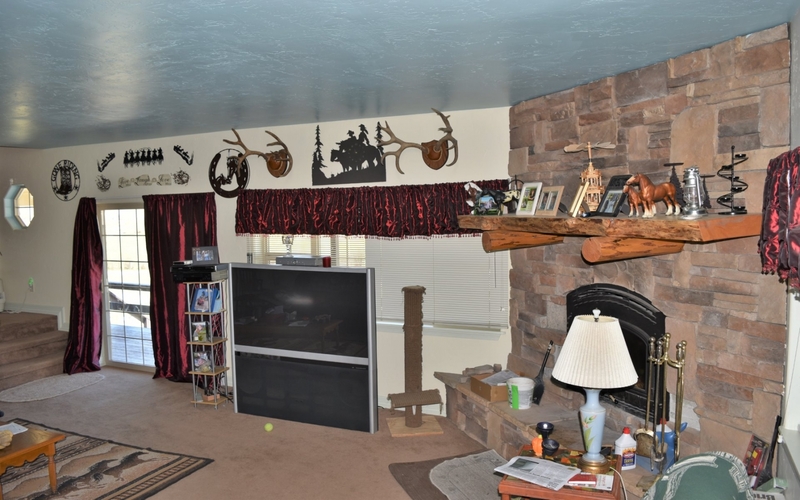 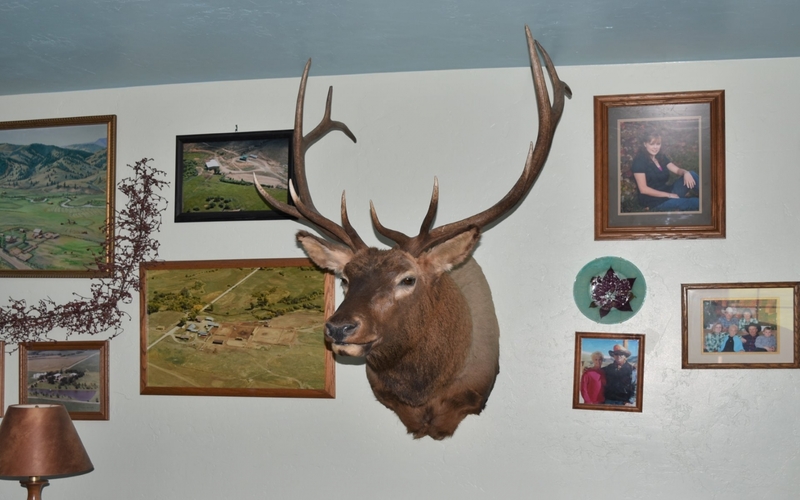 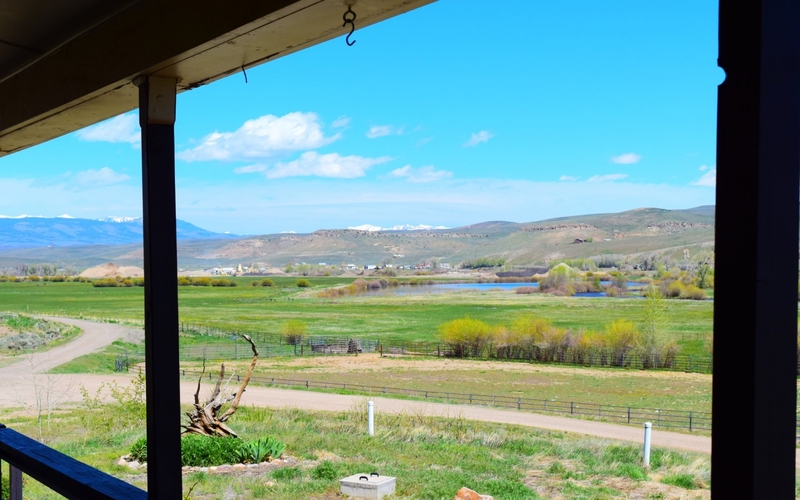 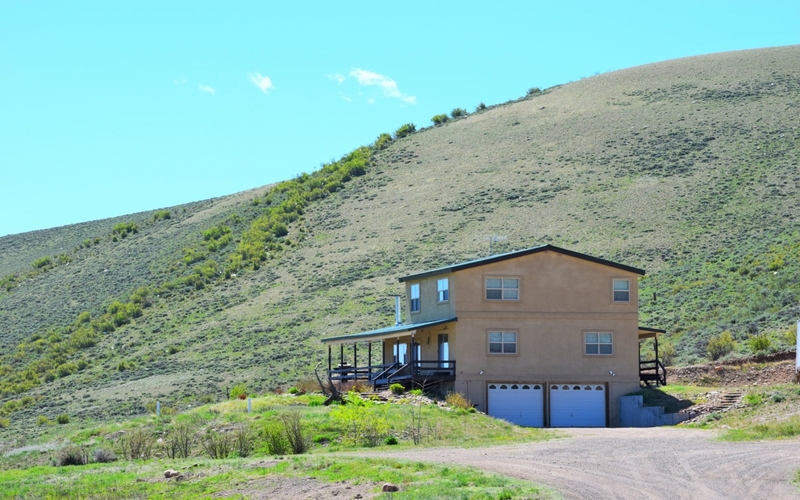 At the end of your long adventure packed day, sit back and enjoy the views of the West Elk Wilderness from the front porch of your 4 bedroom/ 3 bath home. 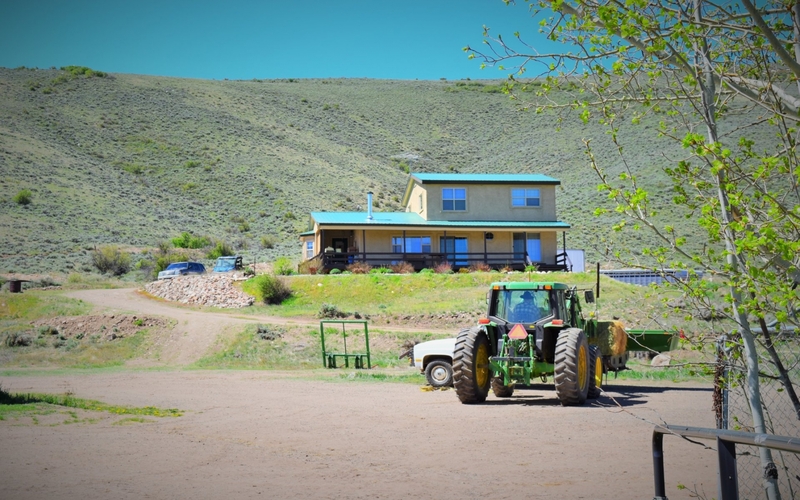 The Ranch at Tomichi Creek boasts roughly 8/10 of a mile of private fishing on the Tomichi Creek which meanders through the property. 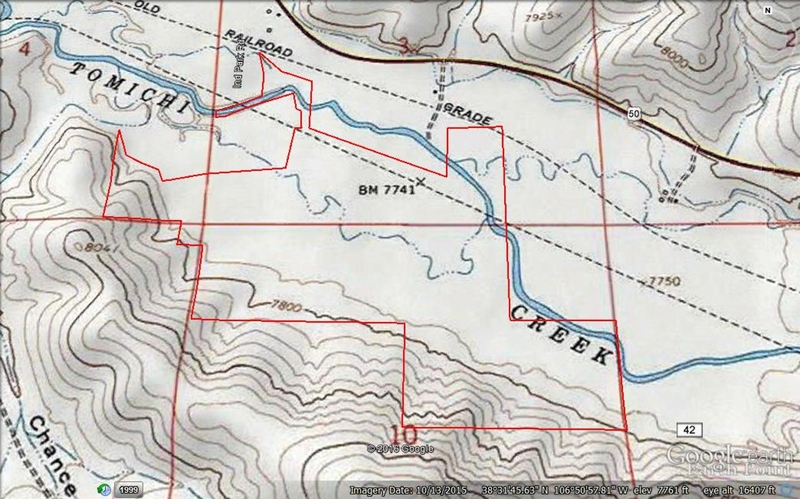 Make no mistake, Tomichi Creek is absolutely famous for its huge brown trout! 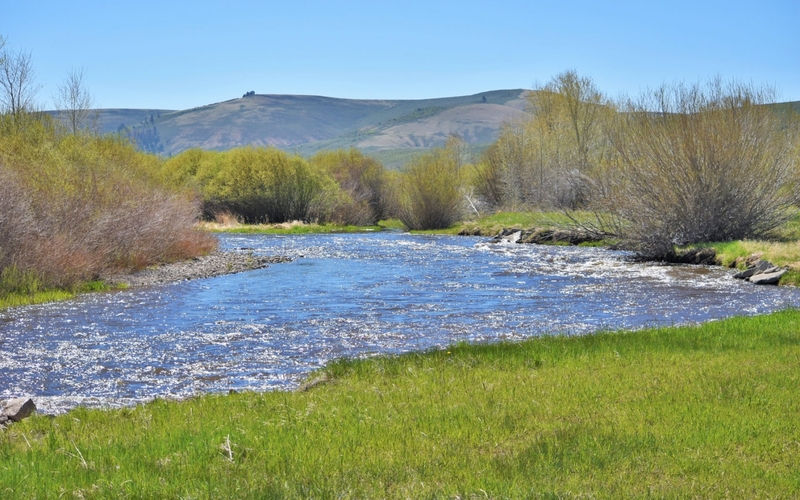 Unlike certain stretches of the creek further up valley with extremely limited water flow, this stretch of live water tends to have much better fishing than most areas. 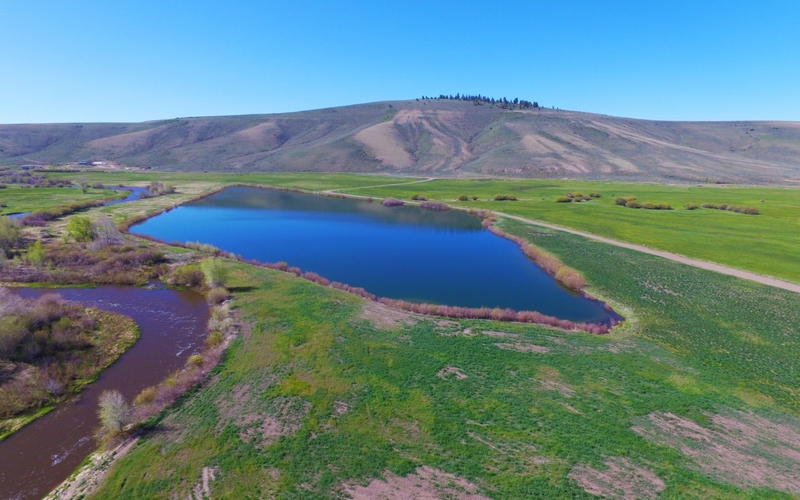 If you like fishing in ponds you'll have no problem growing huge rainbow trout in your private 9 acre pond. 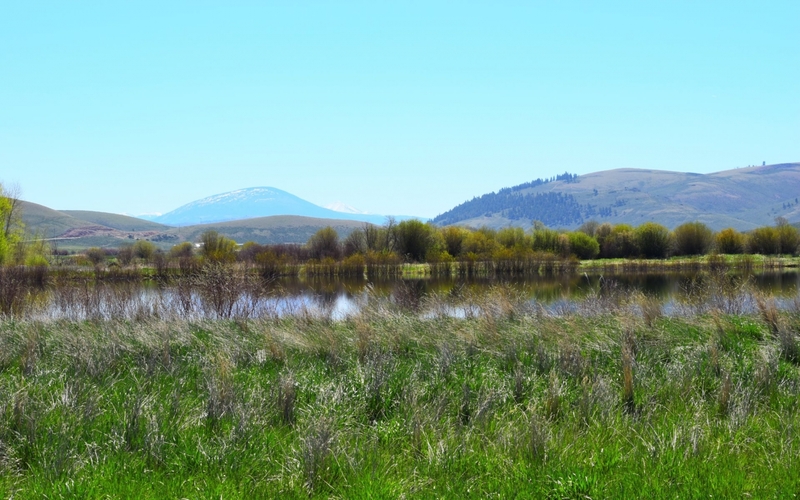 Im told the depths of the pond exceed 20 ft so winter kill from freezing ice will not be an issue! 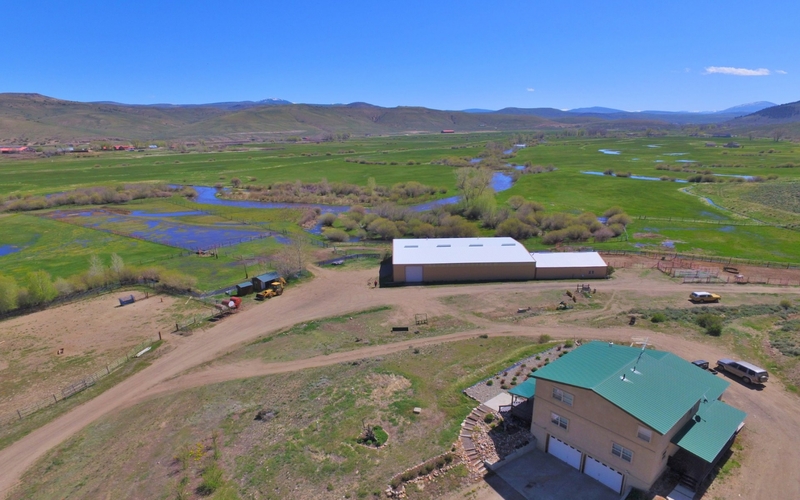 If you want even more private fishing along Tomichi Creek, "Lost Minor subdivision borders the property and has access to another 1.5 miles of live water. 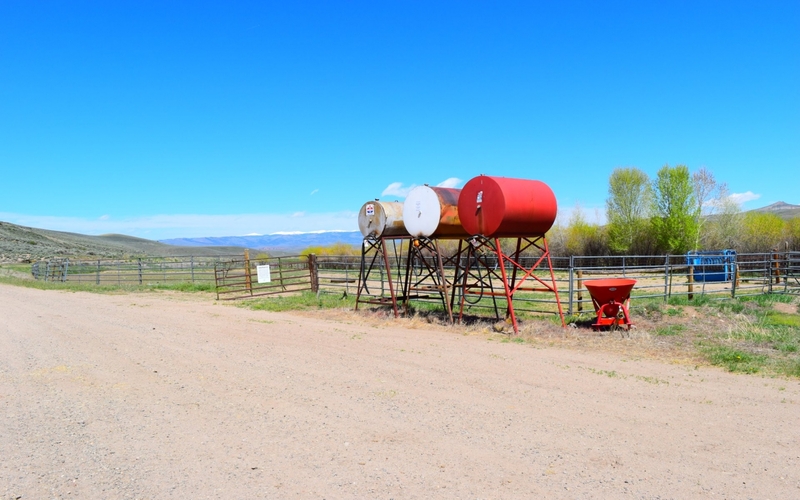 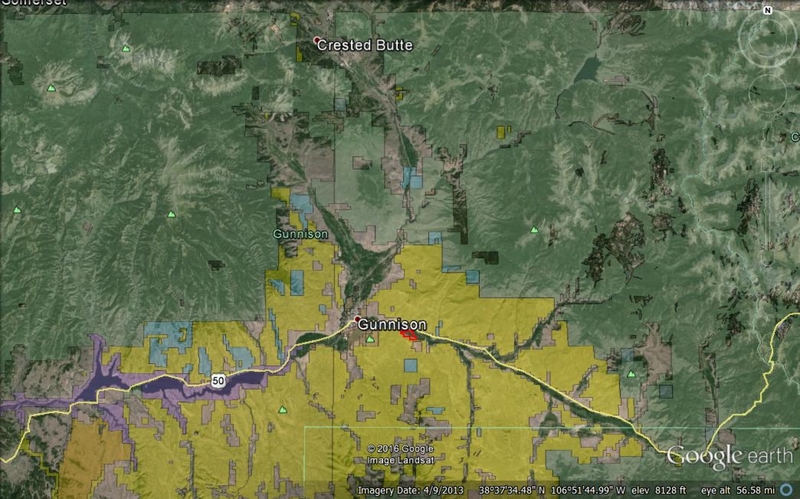 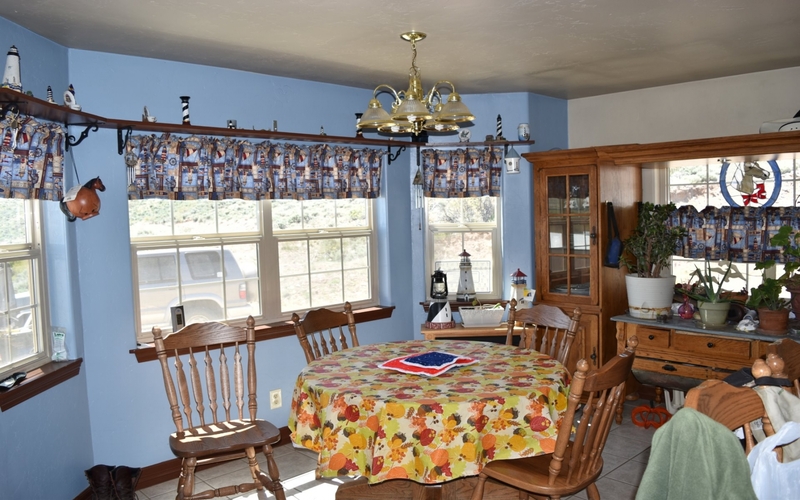 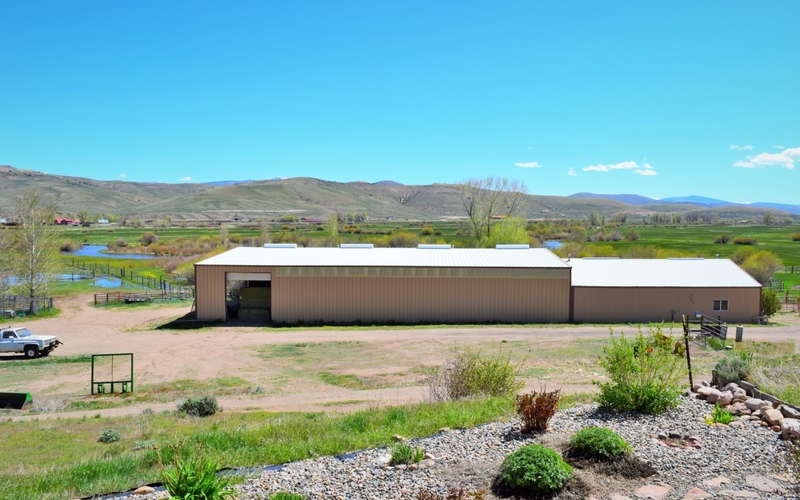 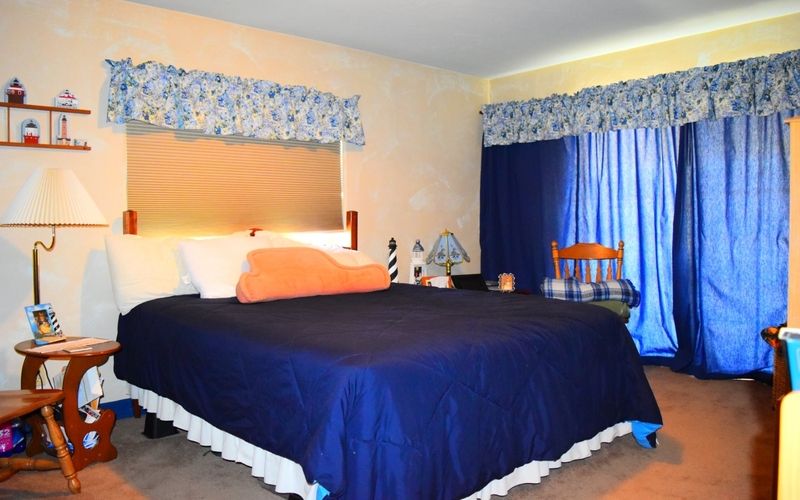 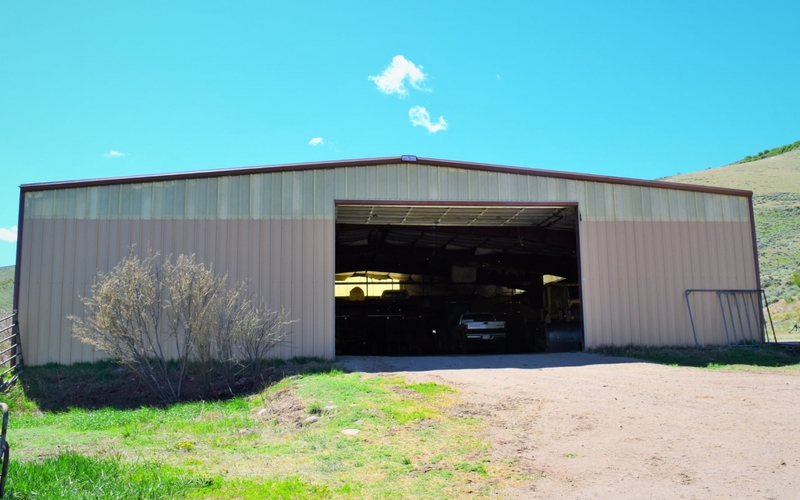 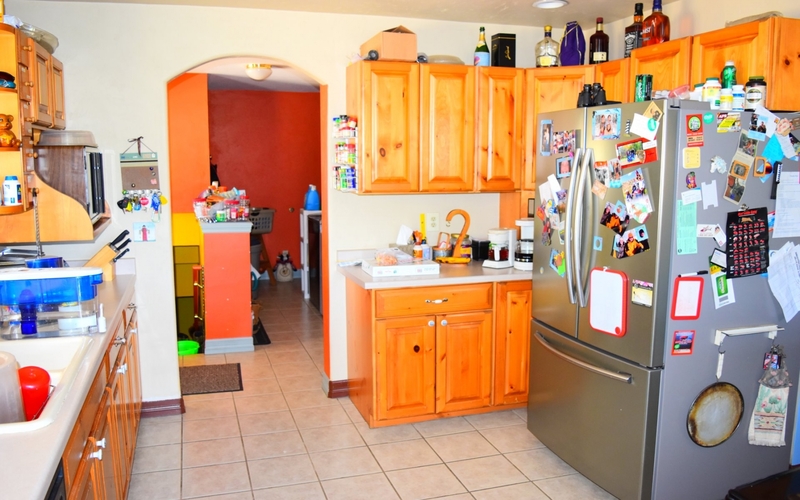 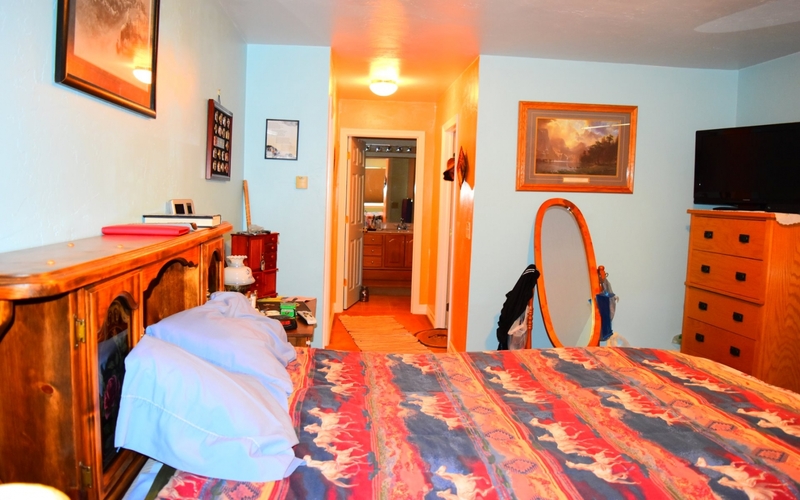 As an added bonus this property is less than 10 min East of Gunnison, CO which has a regional airport, hospital, grocery and is home to Western State College. 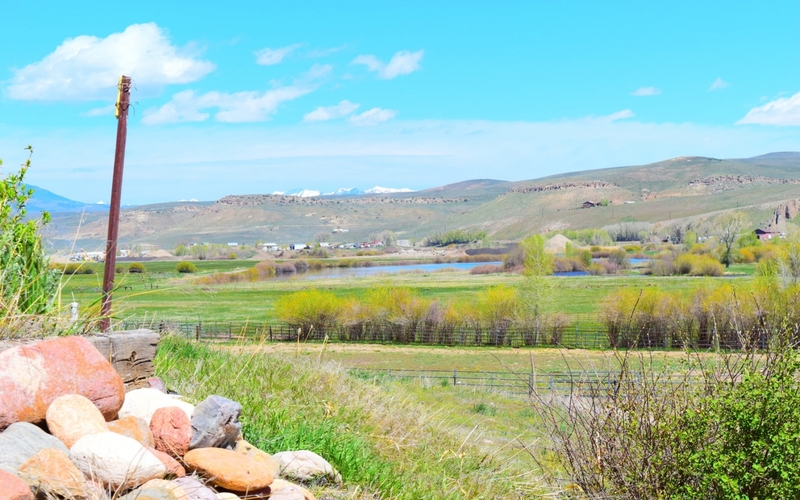 The historic ski town of Crested Butte is 40 mins to the north and is one of the most charming ski towns in all of the West. 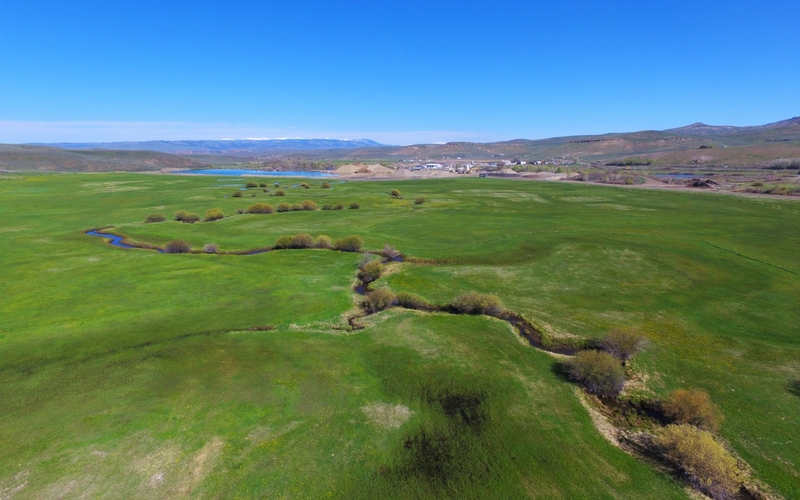 Besides fantastic skiing, hiking, fishing, hunting, mountain biking and golf, Crested Butte is known as the wildflower capital of Colorado. 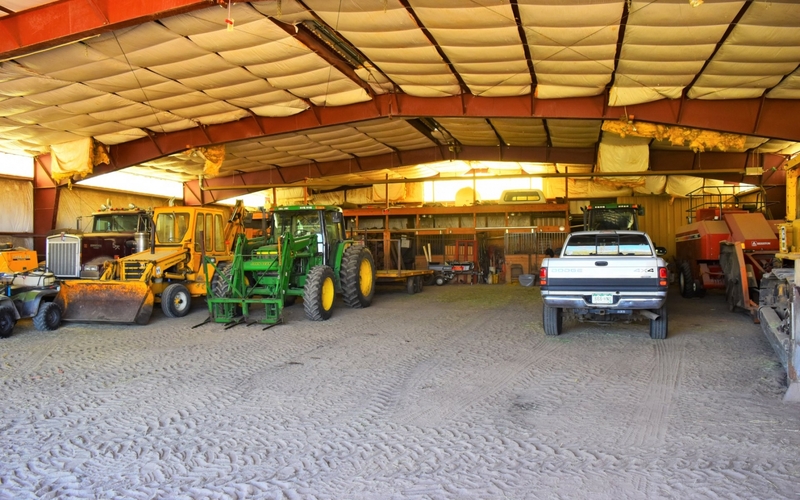 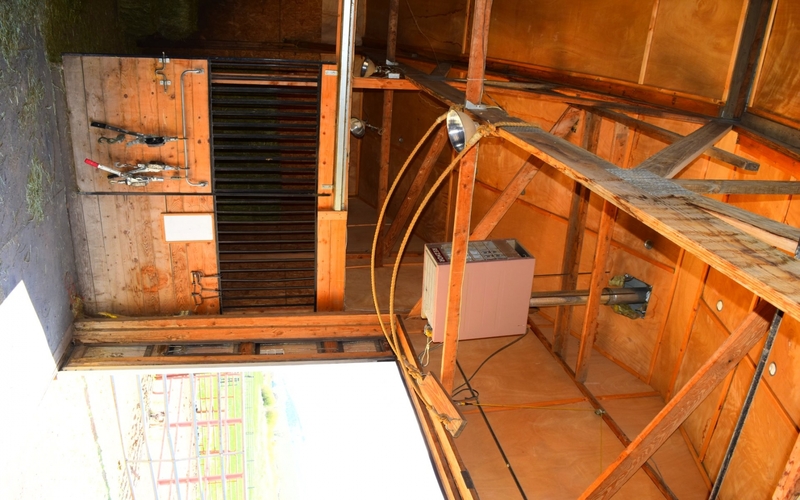 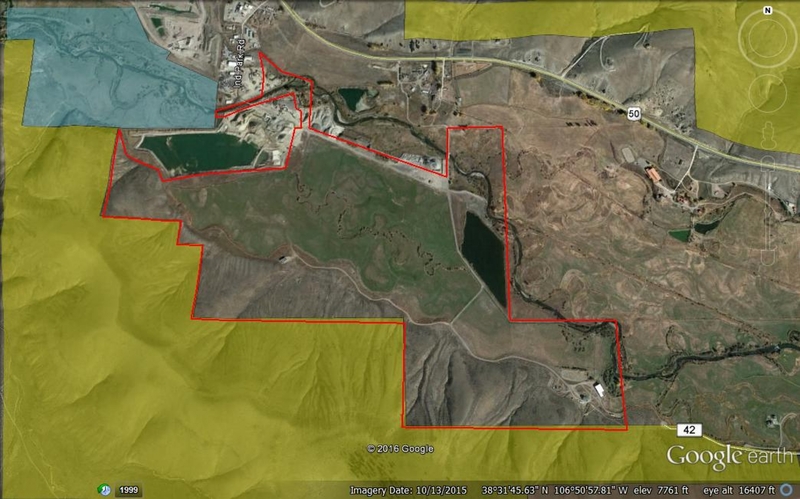 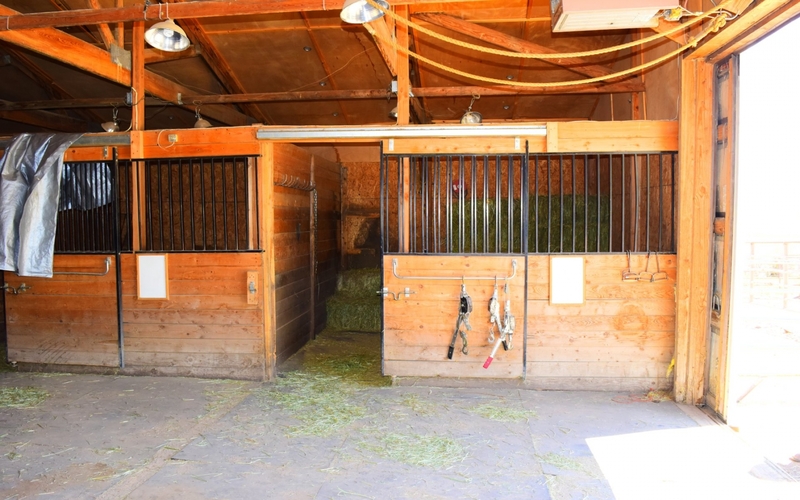 Per the Seller, there is 200 irrigated acres which produces 200 tons of hay. 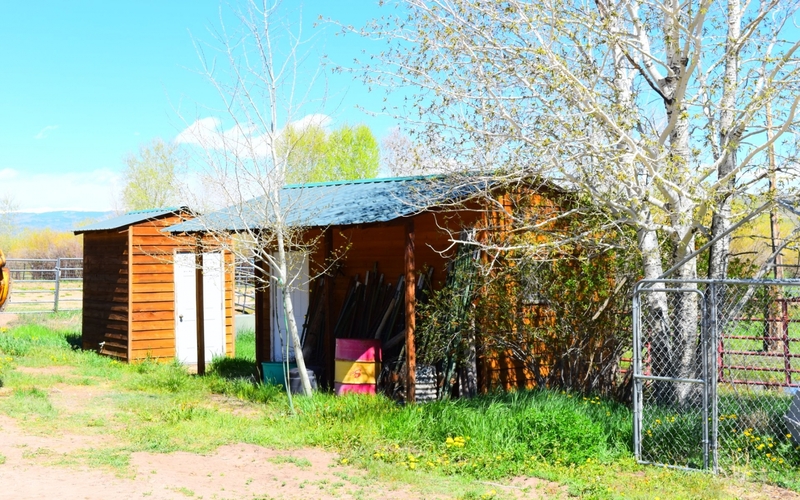 Taxes for the property are just over $3,400 annually. 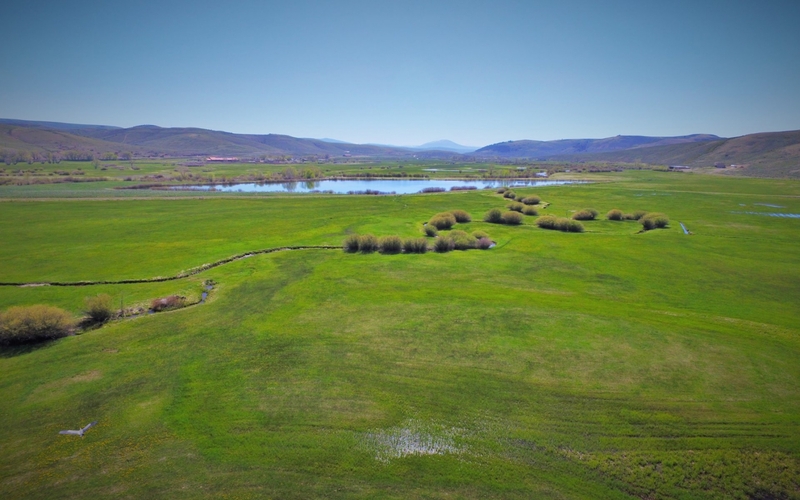 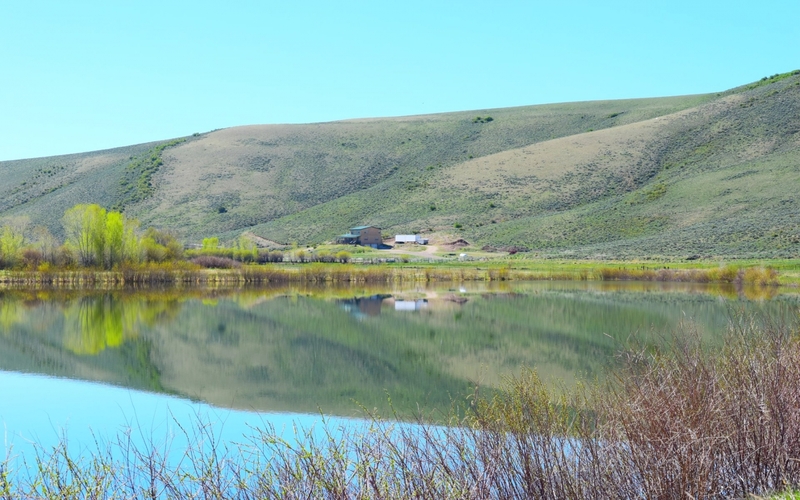 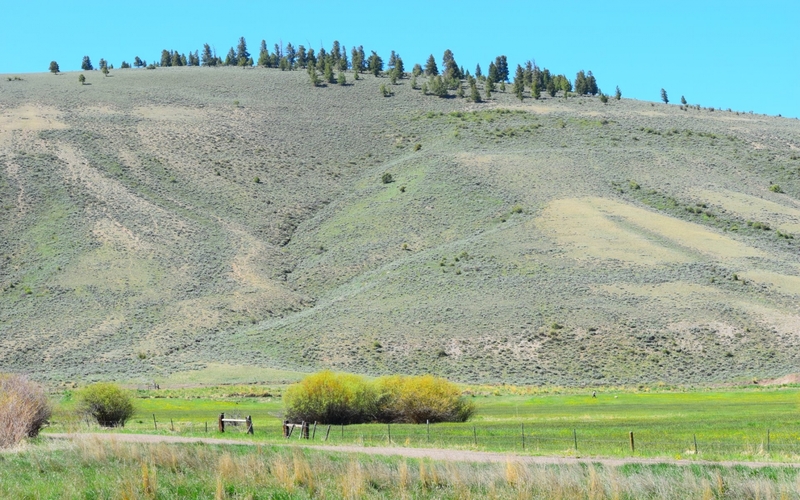 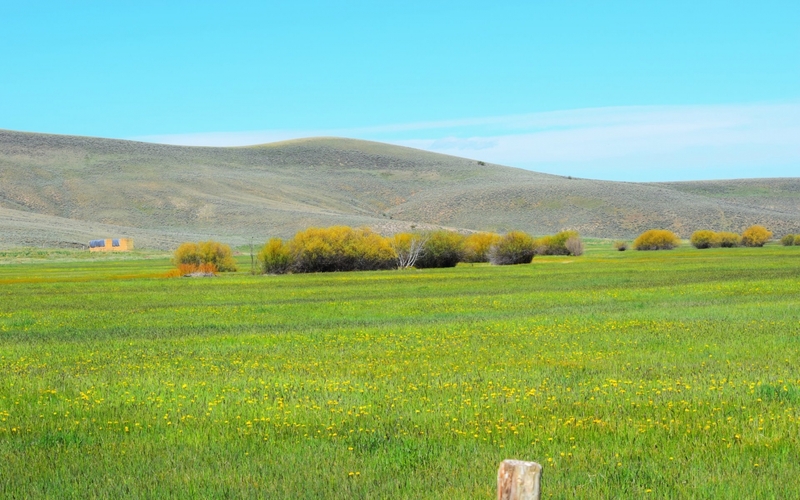 We are in the process of gathering detailed information regarding the water rights, conservation easement, and other pertinent information regarding the ranch operations.